PEN has offered quality educational programs to independent optometric practices since 1984…honoring our commitment to enhancing our members ability to compete in a rapidly changing eyecare marketplace. Registrants will receive immediate email confirmation. 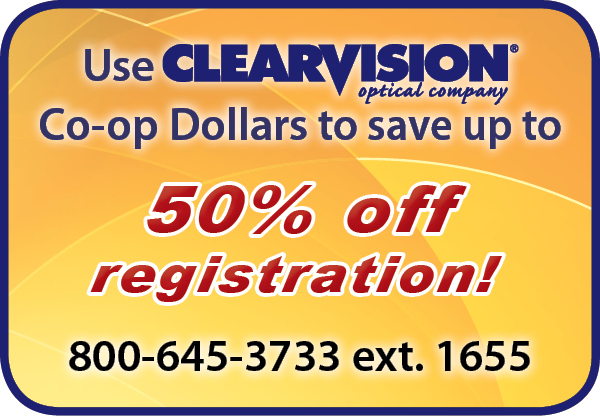 Newer staff, get up to speed in the optical…fast! Understand WHAT to do and WHY you’re doing it. Troubleshoot and solve problems on your own, and contribute more to quality patient care.